Avoid cable clutter on your desk with this sleek and stylish bluetooth desktop kit. 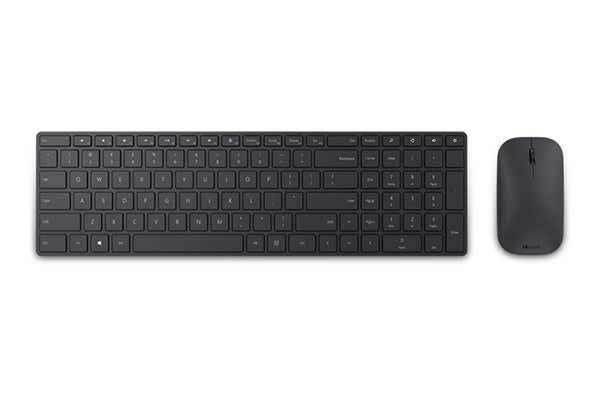 Created in a stunning ultra-thin and modern design, the Microsoft Designer Bluetooth Desktop complements the look of your desk. It wirelessly pairs to your laptop or tablet with the latest Bluetooth Smart technology instantly connecting without wires or dongles to manage. 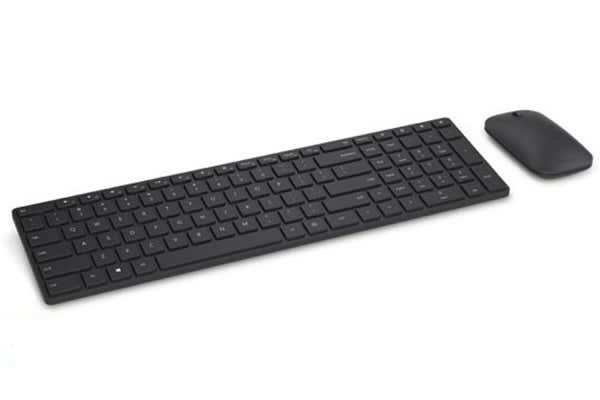 A full-sized keyboard with built-in number pad and mouse will keep you productive at your desk. Check here to see if your device is Bluetooth 4.0 compatible.